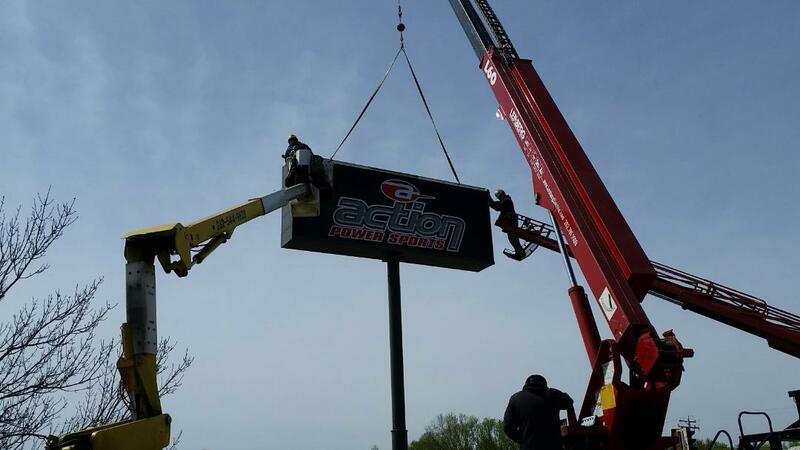 Your facilities and signage deserve utmost care and during installation. 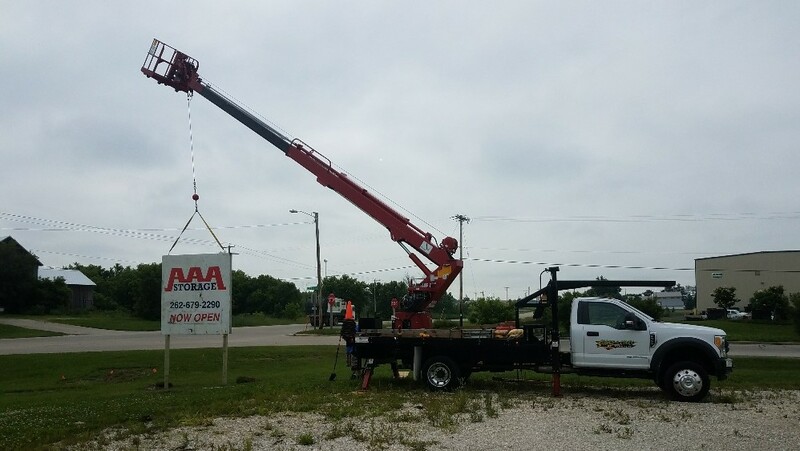 Our trained staff puts safety first while installing your lettering, signage, wraps, and more. We have a combined 40 years of installation experience and are fully equipped for even the most challenging jobs.